A blood bank is a bank of blood components which is collected by blood donation and preserved for blood transfusion later. Many seriously sick patients are in need of blood and these blood banks supply bottles of blood of the required blood group to such patients. An 'allogeneic' or 'homologous' blood donation is that in which the donor gives blood to a blood bank for storage. This blood is later given to any needy recipient unknown to the donor. However, a 'directed' donation is that in which the donor is a family member or when he gives blood to a specific individual. There are many blood banks in Vellore due to presence of a number of hospitals here. Specialized hospitals have come up in Vellore with advanced facilities for treatment. CMC hospital attracts patients not only from various states in India but also from different parts of the globe! This is because the treatment given here is comparatively cheap and affordable without any compromise on the quality of treatment. Accident or trauma victims and patients scheduled for any kind of surgery may need blood. 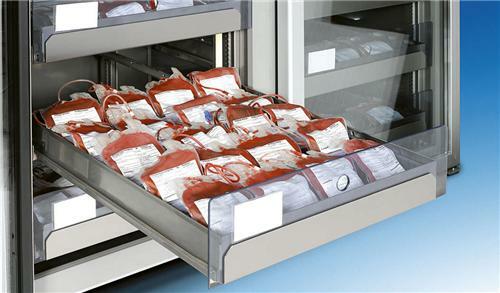 The red blood cells can be stored for a maximum of 42 days under refrigeration. If frozen, they can be stored for up to 10 years. Phone numbers of these blood banks can be useful for patients in need of blood. Do you know that the first eye bank was founded in the year 1944 in New York city by physicians named Dr.Townley Paton and Dr.John MacLean. These eye banks store eyes for the purpose of cornea transplants and scientific research. 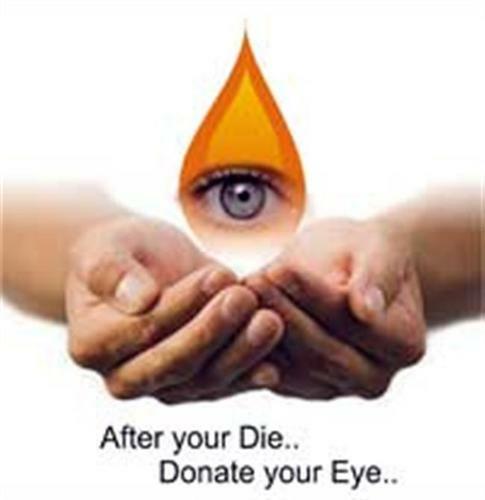 The donor's blood is also tested to rule out presence of diseases such as HIV, hepatitis B, hepatitis C, syphilis etc.